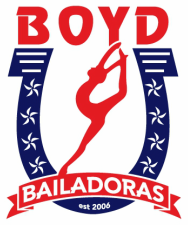 Our next Mini Bailadora Dance Clinic will be Saturday, March 23!! Participants will learn a new dance & are invited to perform with the Bailadoras on either April 5th or 6th at our Bailadora Spring Show! Don’t forget to bring a friend!! If you are a Middle School or High School Dancer, we have a camp for you too!